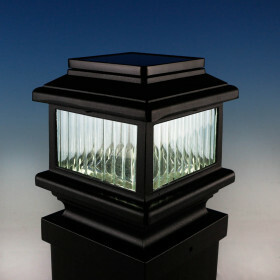 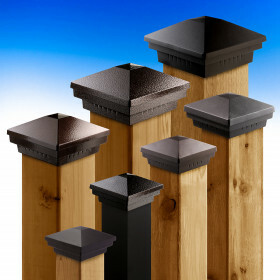 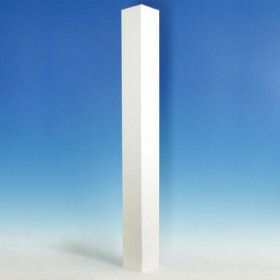 Federation Post Caps from Durables contribute a sophisticated silhouette to your deck or fence posts. 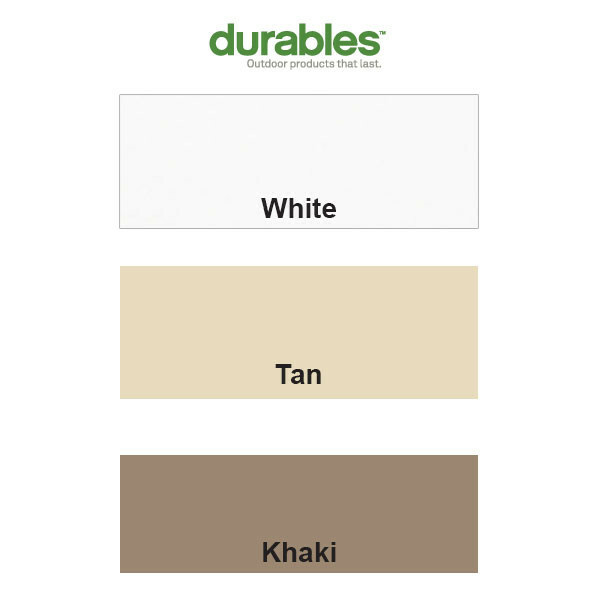 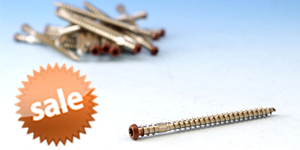 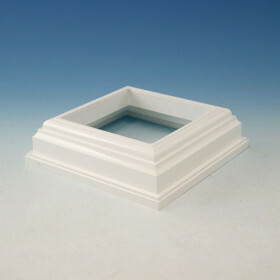 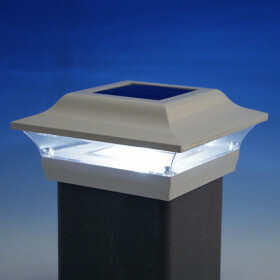 The caps are available in White, Tan and Khaki, and are effortless to install. 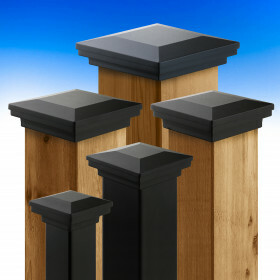 Made of rugged vinyl, these caps are made to fit Durables post sleeves. 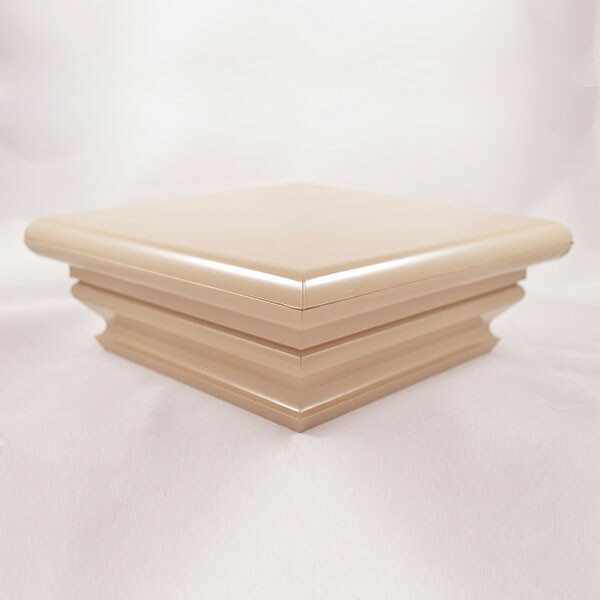 Post Cap Opening Size 4-1/16", 5-1/16", 6-1/16", and 6-9/16"
(width x depth x height) 4-1/16" = 4" x 4" x 3.363"
5-1/16" = 5" x 5" x 3.463"
6-1/16" = 6" x 6" x 3.613"
Durables Vinyl Railing products are proudly made in the USA with an exclusive, engineer-tested manufacturing process that uses the highest grade materials to yield enduring beauty, lasting stability and performance. 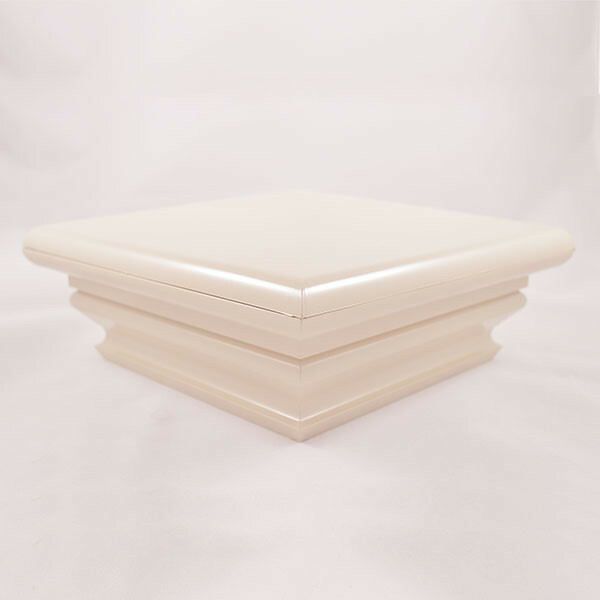 Their superior manufacturing blends elegant styling with durable vinyl technology to create products that are built to last. 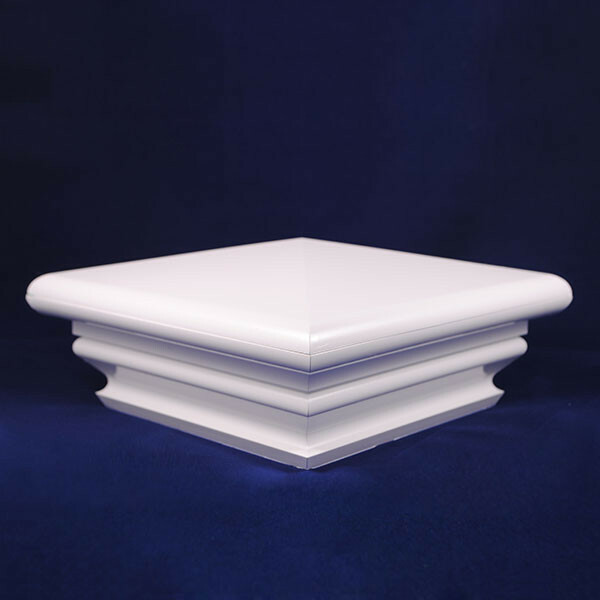 Durables also offers 1.5” secondary vinyl handrail with an aluminum insert for strength on the inside and vinyl on the outside. 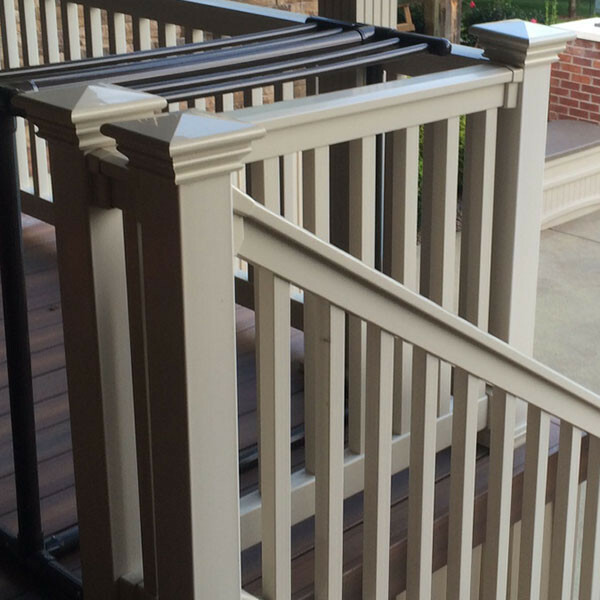 Their handrail system can be used “stand alone,” attached to walls or posts without any type of railing, perfect for graspable handrail code compliance on your deck or off. 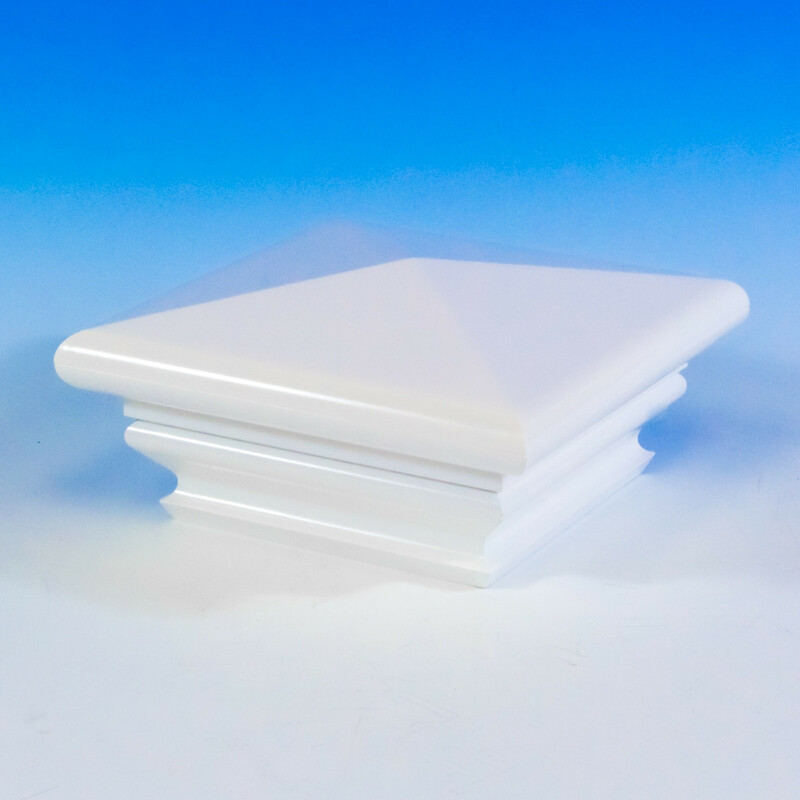 As with all Durables vinyl products, rest assured you will see the highest integrity fabrication and aesthetics. 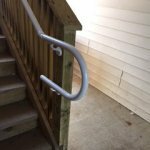 Find what you need to satisfy your secondary handrail project that requires a continuous one-piece handrail for ADA applications here. 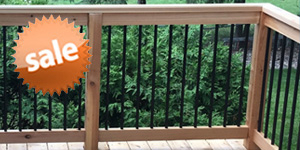 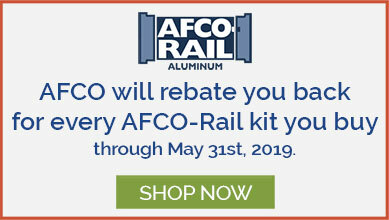 Durables offers easy-to-maintain, fully customizable railing systems with a wide variety of accessories to make it easy to enhance your unique style, available here at DecksDirect. 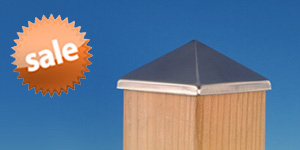 Safe and Accessible Select products are designed for use by all people, with safety and code compliance in mind.